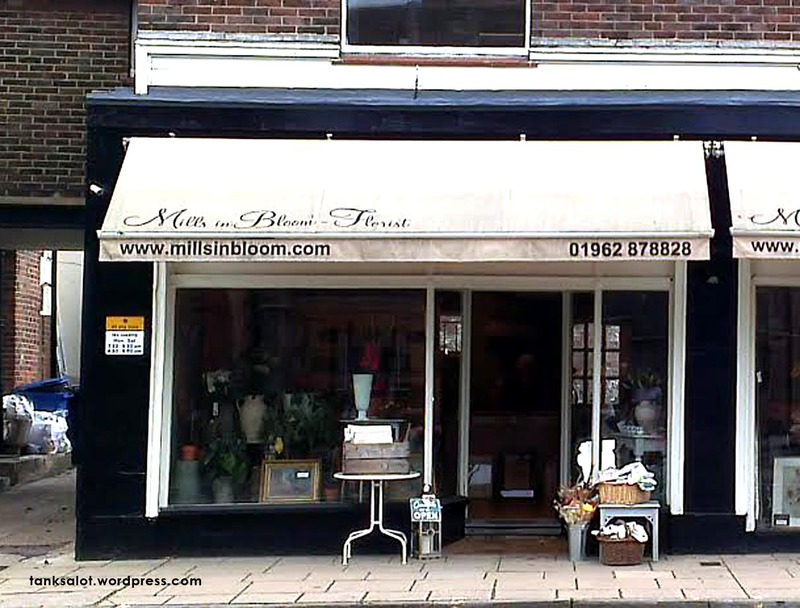 This romantic florist was spotted by Lydia Woodroff in Winchester, Hampshire UK. “Hey, psssst. You wanna buy some Daisy? Maybe some Agapanthus? 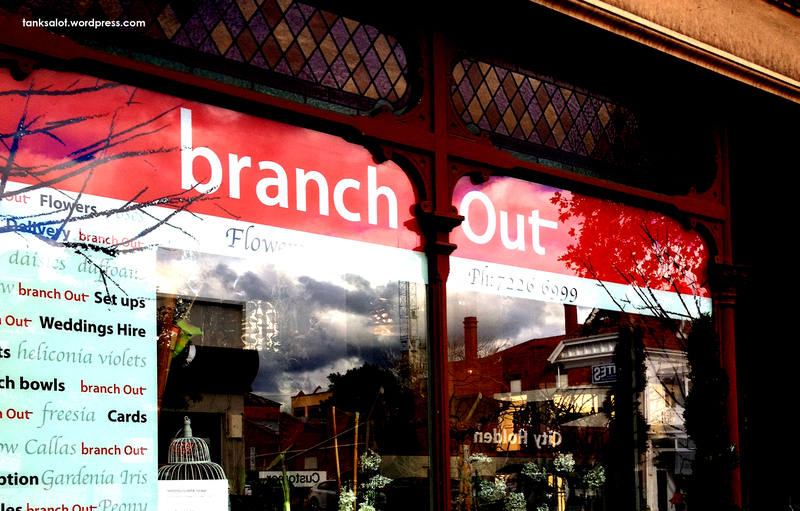 I got some goooood Agapanthus.” Rather than dealing from his car, seems this florist has gone bricks and mortar. Spotted by Jonathan Schneider in Emerald Isle, North Carolina. 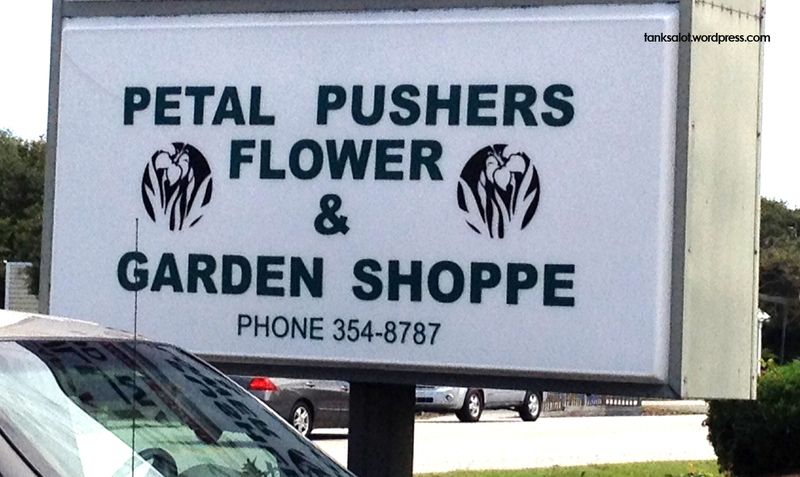 From the look of their window, this florist is branching out into bird cages. Spotted by Janet O’Brien in Adelaide SA. 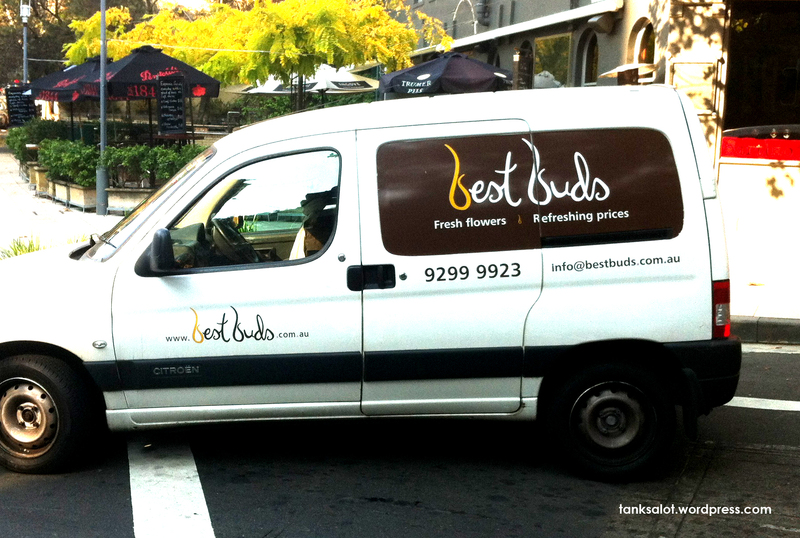 “Hey mister, if you buy some flowers, we’ll be BEST BUDS… like, for realsies.” Spotted by Michael Birchall in Pyrmont NSW. 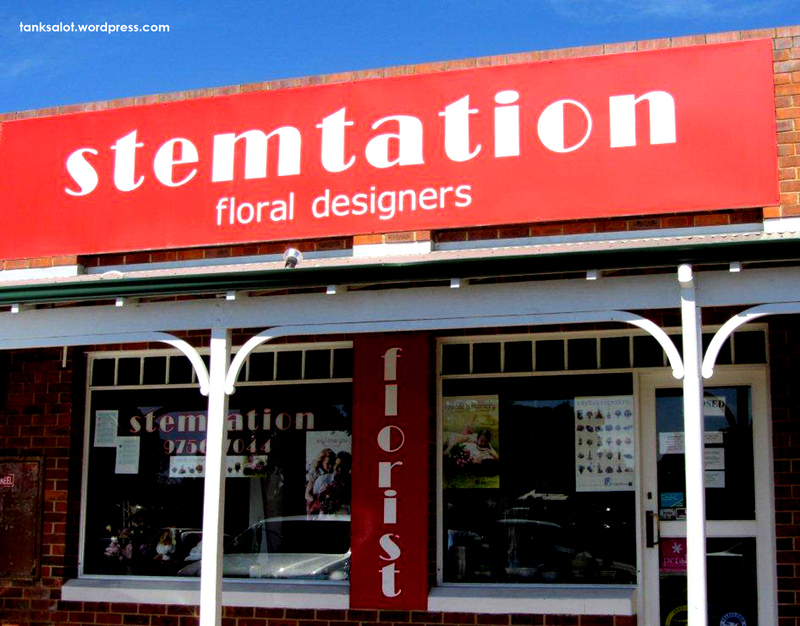 This stemsational Pun Shop Name was spotted by Josh Ferrett in Dunsborough WA. I’m stempted to put it in the Hall of Fame. 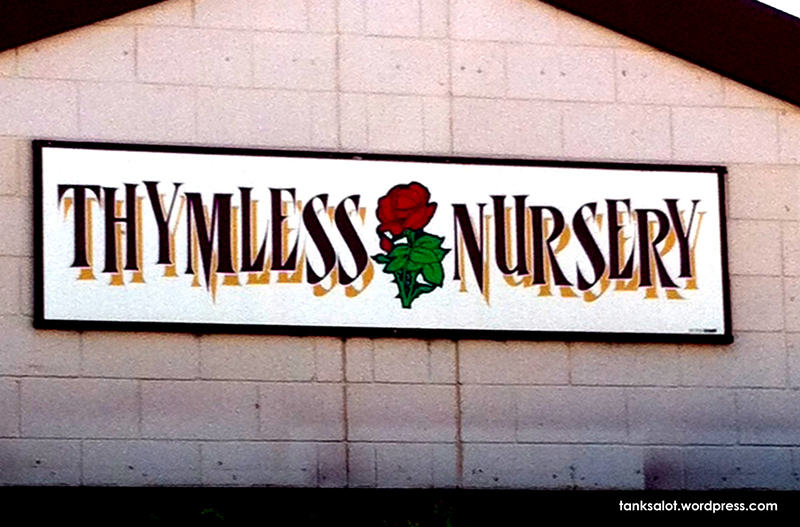 Pity if you actually want some Thyme. This herbaceously-deficient nursery was spotted in Loxton SA by Simon O’Brien. 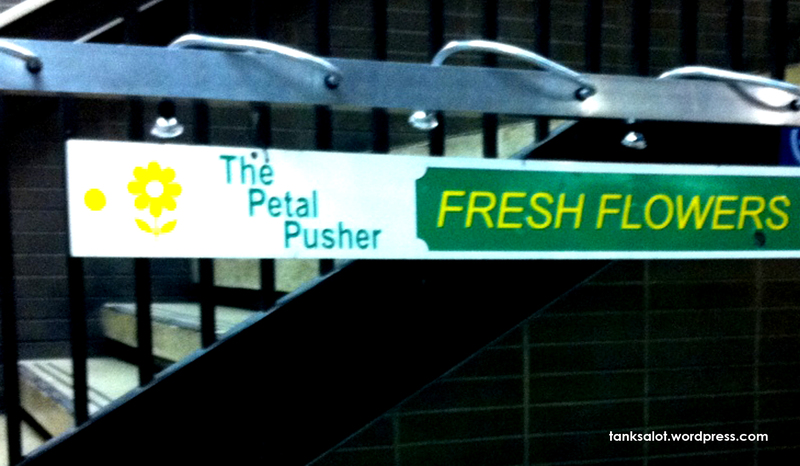 “Hey buddy, you wanna buy some weed?” Say hello to The Petal Pusher, found in Penn Station New York by Jonathan Schneider.